Experience counts, and we’ve got it. 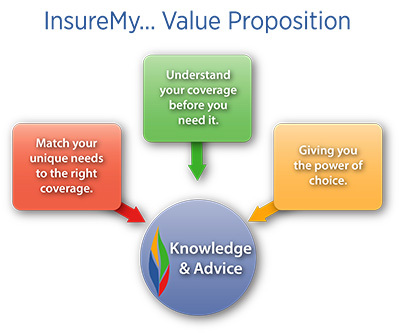 Let’s talk about how InsureMy can change your insurance experience. Contact us on insuremy.ca for more information or to get a free, no obligation quote.